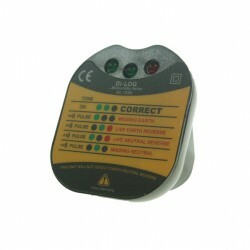 Di-Log testers at UK Electrical Supplies. 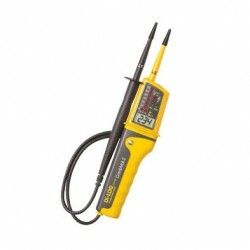 Di-Log is a supplier of quality electrical test equipment. 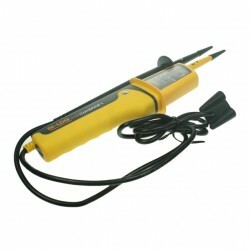 The range extends from simple voltage detectors to socket testers. 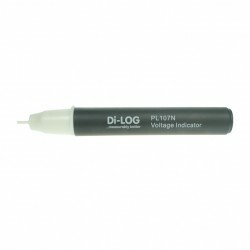 Di-Log continue to provide quality and products that are at the very forefront of technology, which are in every sense of the word measurably better.